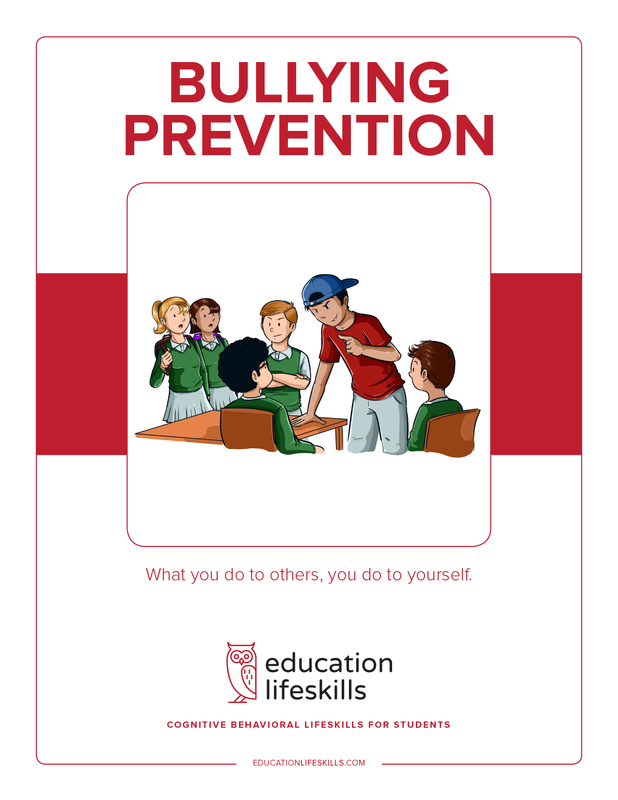 Bullying Prevention is a cognitive life skills course for students written in a story format that follows the lives of those being bullied and and those doing the bullying. The course highlights the consequences for both the victim and perpetrator. The objective is to demonstrate the serious problems associated with bullying in its many forms. The course defines bullying and helps students become self-aware of their potential to bully or become a victim of bullying.